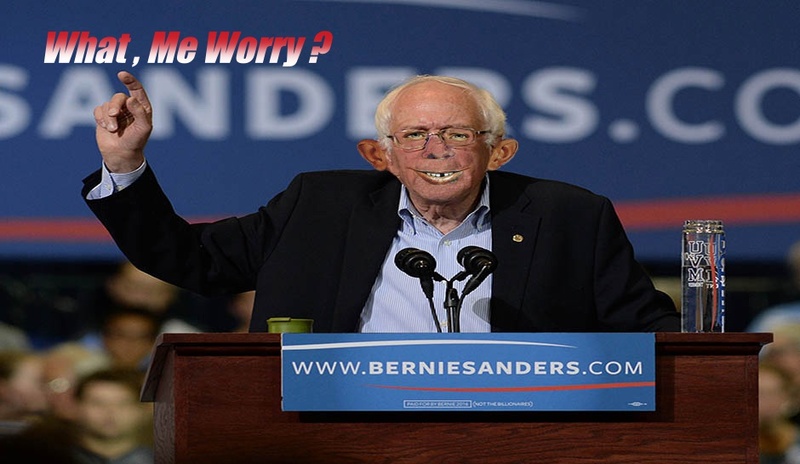 What Me Worry About The Bern ? 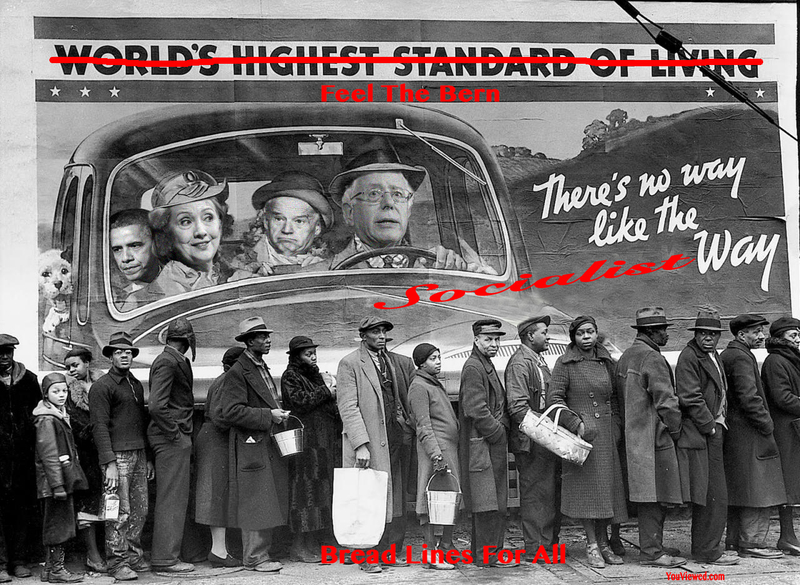 Bernie reminds me of Alfred E Neuman . ” As a resident of the upstate portion of New York (not the Big Apple) I have written frequently about the depressing, negative effects which liberal tax and spend policies combined with strangling regulatory burdens have had on the state, as well as the economic death spiral which has followed. Many of the complaints I hear from residents of the more rural, upstate region center on the unbalanced power held by New York City and the complete disconnect between the government and the more conservative, rural communities to the north and west. But even as a person studying and experiencing these effects first hand, I don’t think I ever grasped the full impact of this disparity in the way it’s spelled out by William Tucker of the American Media Institute. Binghamton, New York — once a powerhouse of industry — is now approaching Detroit in many economic measures, according to the U.S. Census. In Binghamton, more than 31 percent of city residents are at or below the federal poverty level compared to 38 percent in Detroit. Average household income in Binghamton at $30,179 in 2012 barely outpaces Detroit’s $26,955. By some metrics, Binghamton is behind Detroit. Some 45 percent of Binghamton residents own their dwellings while more than 52 percent of Detroit residents are homeowners. Both “Rust Belt” cities have lost more than 2 percent of their populations. Binghamton is not alone. Upstate New York — that vast 50,000-square mile region north of New York City — seems to be in an economic death spiral. The fate of the area is a small scene in a larger story playing out across rural America. As the balance of population shifts from farms to cities, urban elites are increasingly favoring laws and regulations that benefit urban voters over those who live in small towns or out in the country. The implications are more than just economic: it’s a trend that fuels the intense populism and angry politics that has shattered the post-World War II consensus and divided the nation. That comparison between the city of Binghamton and the wreckage of Detroit is a true eye opener, but it’s not the only such story in the non-city portions of the state. IBM was once the powerhouse of employment in the greater Binghamton area, employing more than 16,000 people as recently as the late 1980s. Today the entire complex has been sold to local developers and the computer giant employs a few hundred people (many of whom are contractors) renting out a tiny portion of the old complex. Kodak employed 62,000 people in Rochester during the same period as IBM’s heyday. Today there are roughly 4,000 workers. Xerox and Bausch & Lomb were also huge employers there but are now largely (or entirely) gone. Le Pen Is Mightier Than The Sword? “She’s my queen!” gushes Patricia, waiting for the arrival of Marine Le Pen, leader of France’s far-right National Front. 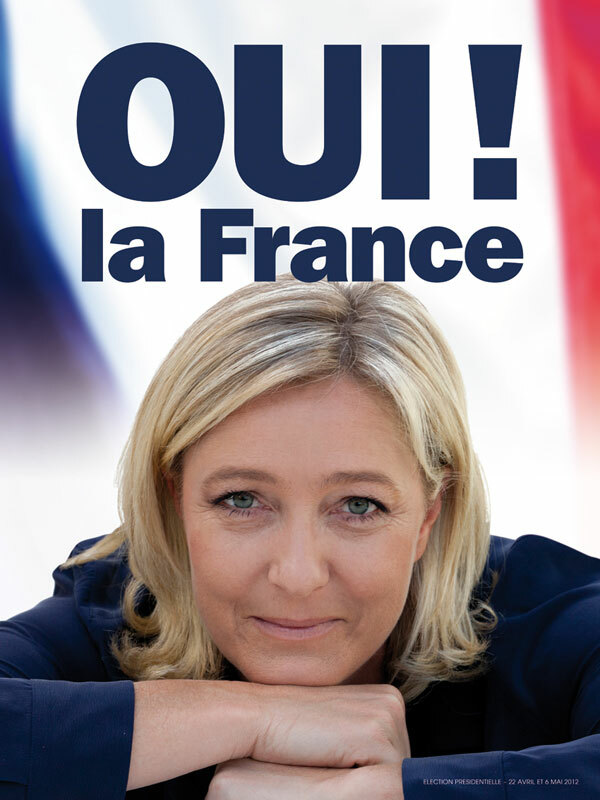 The political momentum is firmly behind the National Front (FN) whose anti-immigration and anti-EU platform saw it take first place in European elections and win control of 11 town halls last year. It is again topping polls ahead of Sunday’s vote. The Picardy countryside is a picturesque but barren stretch of territory with little to offer its young people, making it an ideal recruiting ground for the FN which is polling over 40 percent across much of the region. Back at the Noyon community hall, some wait to greet Le Pen with shouts of “fascist”. “Even if she hides it behind her beautiful blonde hair, there are neo-Nazi ideas underneath,” said one of the protesters, 47-year-old Pierre, who declined to give his last name. email? Visit http://newsbusters.org/newsbusted to sign up for free! Nixon erased 18 1/2 minutes of tape while Hillary deleted 30,000 emails . Who’s the crook now ? Tags: 18 Minutes Of Tape Erased, 30 Thousand Emails Deleted, Corruption, Coverup, Election, Hillary Clinton, Nixon, Politics, Who's The Crook ? Mark Steyn reminds us of the similarities between jihadists and climate-change alarmists. Both are fanatical. Both hew to ideologies that brook no dissent or criticism. Both go ballistic — albeit in markedly different ways — when some “blasphemer” has the audacity to make withering fun of them and their orthodoxies. 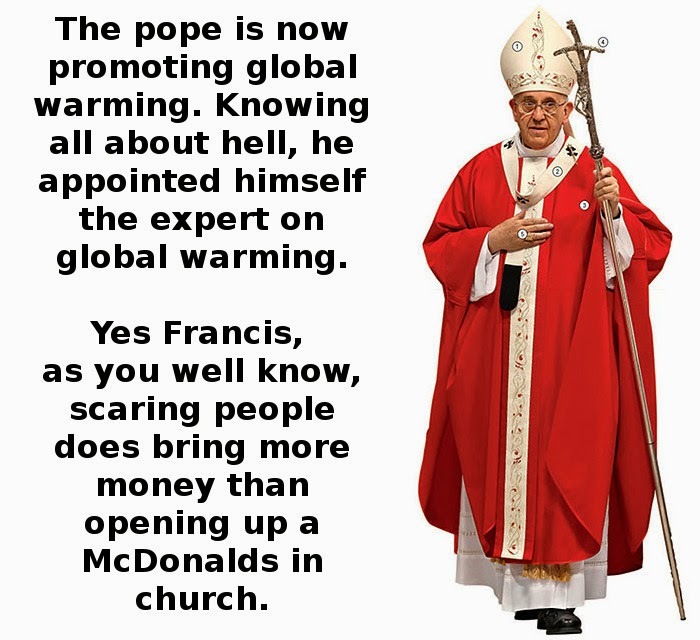 Most crucially, however, is the fact that both are control freaks who seek to micro-manage our lives, the climate-change alarmists via onerous environmental regulations, the jihadists via Sharia law. Oh, c’mon on, it’s not quite that bad: The Allahu Akbar crowd demand death for apostasy. So far the climate mullahs are only advocating prison terms for us apostates. ” The broker America gets, the longer its presidential motorcade gets. If you don’t got it, flaunt it, baby! But President-in-Waiting Hillary Rodham Clinton is already giving out signals that a mere 40-car motorcade may no longer be enough. This week she gave a speech in Saskatoon, which is a town in Saskatchewan, which is a province of Canada. The speech was for the Canadian Imperial Bank of Commerce, which is “under investigation from the United States for helping wealthy Americans offshore money in the bank’s Caribbean accounts to avoid paying federal taxes”. I’m on CIBC’s side on that one: By comparison with other western nations, Americans labor under a regime of ever tighter banking constraints that are a disgrace to a supposedly free people. Secretary of State Hillary Clinton gave a couple paid speeches in Canada yesterday. 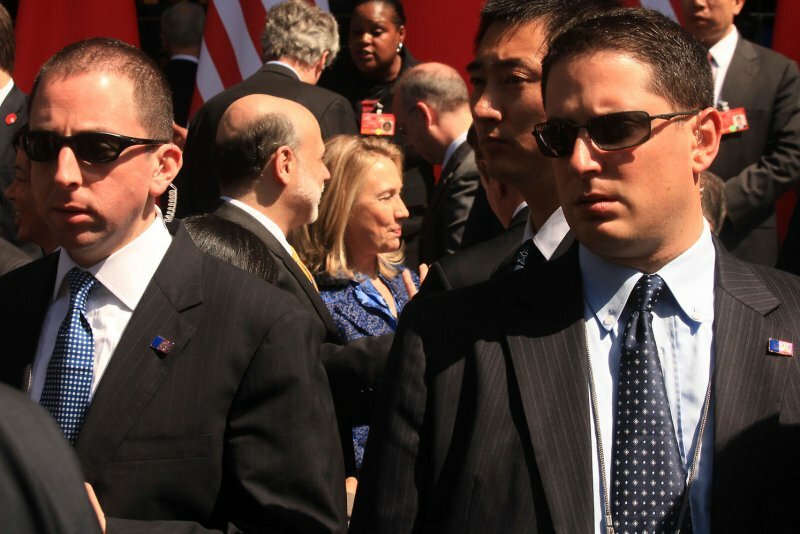 She was reportedly accompanied by 65 agents of the United States Secret Service to at least one of the events. In terms of global temperature, I expect the hiatus to continue at last another decade, but won’t pretend to predict year to year variations. In terms of U.S. politics, I expect the Republican dominated Senate to hold more congressional hearings related to climate/energy issues. I don’t expect much to be accomplished in the Paris UNFCCC meeting. And finally I predict that Michael Mann’s lawsuit against NRO/CEI/Steyn won’t be resolved in 2015. ” Tribalism is the default state of humanity: The tendency to defend our own tribe even when we think it’s wrong, and to attack other tribes even when they’re right, just because they’re other. 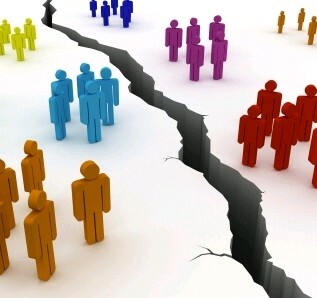 Societies that give in to the temptations of tribalism — which are always present — wind up spending a lot of their energy on internal strife, and are prone to disintegrate into spectacular factionalism and infighting, often to the point of self-destruction. Societies that temper those tribal tendencies, replacing them with the mechanisms of civil society, do much better. But there is much opportunity for political empire-building in tribalism, and if the benefits of stoking tribal fires exceed the costs for political actors, then expect political actors to pour gasoline on even the smallest spark. ” Call it a “kumbaya” question, as majorities of Democrats (60 percent), independents (75 percent) and Republicans (78 percent) support lawmakers continuing to dig. The new poll also asked why the White House is refusing to release thousands of pages of documents related to the IRS targeting. By nearly three-to-one people think it’s because the administration wants to keep its role in the scandal secret (63 percent) rather than to keep taxpayer information confidential (22 percent). Even Democrats are more likely to say the Obama White House is withholding documents to hide its involvement (45 percent) rather than to protect taxpayers (35 percent). Another 20 percent is unsure. ” Millionaires are sharply divided on their choice for the next President of the U.S., according to the second CNBC Millionaire Survey released today. Yet if a vote were held today, former Secretary of State Hillary Clinton would be the overall favorite among millionaire voters. The survey polled 500 people with investable assets of $1 million or more, which represents the top 8 percent of American households. According to the survey—a poll evenly split between Democrats, Republicans and Independents—Hillary Clinton is the top choice for 31 percent of millionaires, including 23 percent of Independent millionaires and 5 percent of Republican millionaires. Aside from the obvious contradiction regarding the oft-repeated MSM meme of the GOP as the “party of the rich” this poll is notable for the fact that screaming socialist Bernie Sanders bests Fauxcahontas herself . LOL . The Dems continue to veer more sharply to the left than any NASCAR auto racecar . ” I’ve borrowed Kathy Shaidle’s headline because I think that sums up John Derbyshire’s column better than the one he and his editors chose: “The Impotent Eagle.” It’s not that we are incapable of doing anything, it’s that we can’t rouse ourselves to do anything. It was that closing phrase that stuck in my mind. We can’t do anything. It’s so damn true. ” How well run is your state? Assessing a state’s management quality is hardly easy. 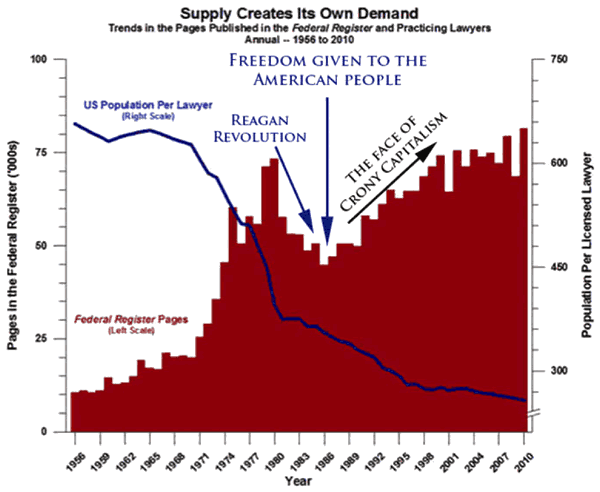 The current economic climate and standard of living in any given state are not only the results of policy choices and developments that occurred in the last few years, but can also be affected by decisions made decades ago, and by forces outside a state’s control. Each year, 24/7 Wall St. attempts to answer this question by surveying various aspects of each state. To determine how well states are managed, we examine key financial ratios, as well as social and economic outcomes. This year, North Dakota is the best-run state in the country for the third consecutive year, while Illinois replaced California as the worst-run state. Selecting appropriate criteria to compare the 50 states is difficult because there is so much variation among the states. As a result, policy decisions that may work in one state might not work in another. Some states are rich in natural resources, while others rely on high-skilled sectors such as technology and business services. Some depend disproportionately on one industry, while others’ economies are more balanced. Further, some states are more rural, while others are highly urbanized and densely populated. This year, a number of the best-run states again benefit from an abundance of natural resources. North Dakota, Wyoming, Alaska, and Texas are among the top 10 best-run states, and in all four, the mining industry — which includes fossil fuel extraction — is a major contributor to state GDP. Due in large part to the mining sector, North Dakota and Wyoming led the nation in real GDP growth in 2013. And Alaska has utilized its oil wealth to build massive state reserves and to pay its residents an annual dividend. Click through to the 24/7 Wall Street post for a detailed accounting of all 50 states to see where yours stands . And me wan’ go home. A few more moments from the show can be found here. ~There may have been a bit more music from me on the show than anyone was in the mood for. But, if you’re interested, my version of Ted Nugent’s “Cat Scratch Fever” and “The Way You Look Tonight” in French are from my new CD Goldfinger, and the disco version of “A Marshmallow World” is on Jessica’s and my Christmas album Making Spirits Bright.